Slovenian Doom Metal band MIST return with a new EP titled Inan' and is streaming now below courtesy of Soulseller Records! The 4-tracker to be released May 8th, 2015 includes 3 new songs and one from their "Demo 2013", recorded anew with the influence of the band's current lead guitarist, Blaž Tanšek. "Inan'" was recorded in the fall of 2014, produced, mixed and mastered by Benjamin Kic from BK Mastering. The cover art was created by drummer Mihaela Žitko. 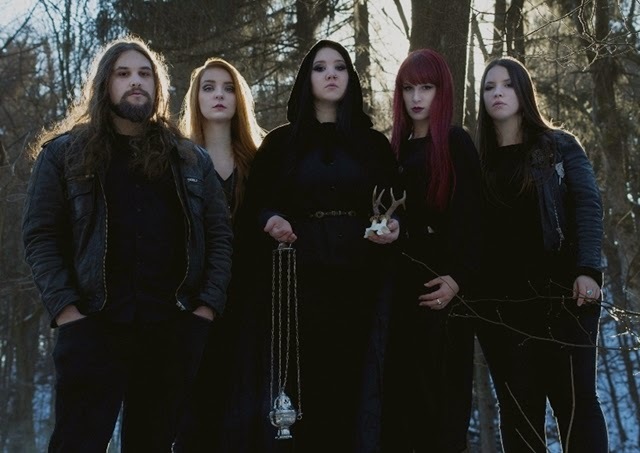 MIST formed in July 2012, originally as an all-female band, and build their music on the legacy of legendary bands like Black Sabbath, Pentagram, Candlemass, Coven, Saint Vitus and others. The band released their first demo recording in November 2013, simply entitled "Demo 2013", which has been re-issued on CD three times due to great interest. It has also received many promising reviews and radio airplays from all over the globe. Even though they are a young band they have already had a chance to share the stage with some great acts, such as Saint Vitus, Orange Goblin, Avatarium, Mount Salem, Uncle Acid & The Deadbeats, Helstar, Officium Triste, Ophis and Cauchemar, and have already performed in Austria, Italy, Belgium and the Netherlands. 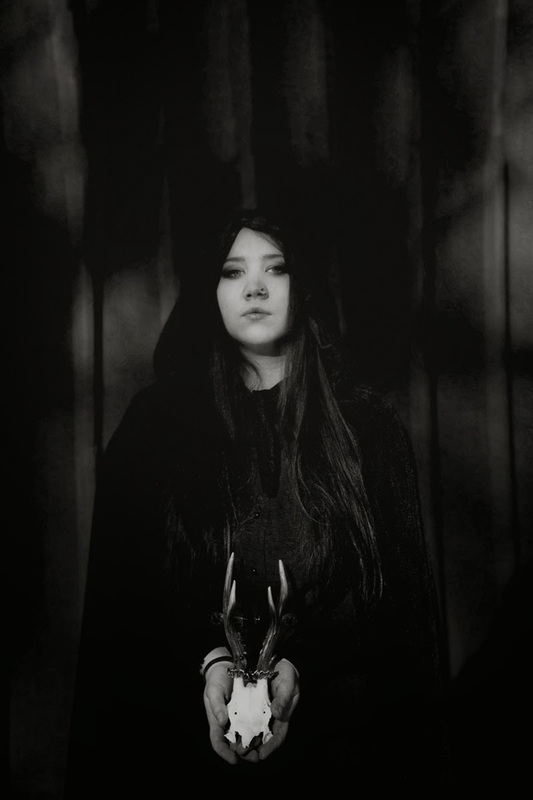 In the autumn 2014 they also played at the Malta Doom Metal Festival and the renowned Hammer Of Doom Festival in Germany and signed to the Dutch label Soulseller Records, who have released their "Demo 2013" on 7" EP and digipack MCD in limited edition.